An uncoated freesheet paper known for light basis weights and superior opacity. 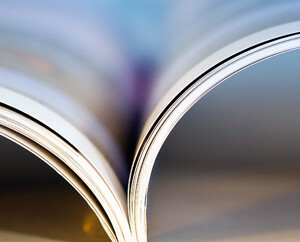 Custom Supreme® is a line of lightweight publishing papers known for superior opacity. The line includes a full range of basis weights, finishes, calipers and choices in shade. Optimized to increase printability, durability, runnability and permanence — Custom Supreme is ideal for high PPI publishing needs. Made with freesheet content to enhance surface characteristics. 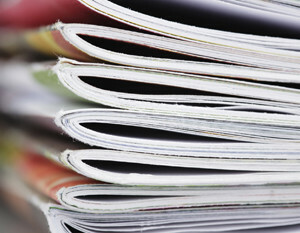 Custom Supreme is a part of a broad portfolio of publishing papers known to deliver publishers and printers options to meet application specific requirements. Additional basis weights, shades, opacity and finishes available.